Backed by huge industry experience and market understanding, we are involved in manufacturing a wide array of Designer Envelopes for our valued patrons. - These envelopes are designed and manufactured from excellent quality paper. - Our range is highly durable and reliable. Keeping in mind the ever-evolving requirements of our esteemed clients, we are engaged in providing our clients services for Fancy Sheet Envelopes. 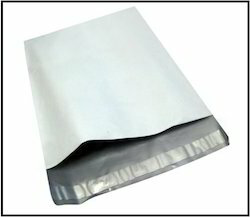 - An envelope is a common packaging item, usually made of thin flat material. 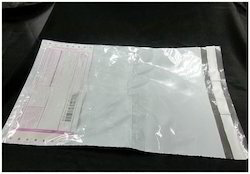 It is designed to contain a flat object, such as a letter or card.